Curse of Crows explores the dark and gritty world of The Witcher 3: Wild Hunt. Geralt and Ciri are embroiled in a battle for revenge as they travel to Novigard while hunting monsters. During their journey, The Witchers save a young woman from a troll, but Geralt and Ciri quickly discover she is more than what she seems. I hoped that you won't stop here, I loved both the previous graphich novels, and I hope that there will be more . This will comes out as a physical graphich nove as well? Will be a Polish version of comic book in the future? Is there a chance this will have physical variants individually? And if what are the chances of a complete physical version? The colors in the Strigga story retrospection are quite good however. Interesting, but a pity it's again not available DRM-free. Not really, but if that was the case, then it would imply that a Ciri sequel is already in the plans (which I would personally find disappointing). Indeed I would so NOT play that game. I think they should focus on new stories with new characters outside of the books. HoS proved they can do that fine. Hard to say so far. The colors are too distracting. This reminds me of Witcher 1-> Witcher 2 and Witcher 2-> Witcher 3, In that CDPR shoved their own canon down our throats and rendered our choices invalid. In those instances at least we had fantastic games to console us, now we're stuck with the same negative effect and only some mediocre Dark Horse comics. I hope you guys don't do this with Cyberpunk as well.. I just want to say I am very disappointed with CDPR canonizing one of the endings. For a company that prides itself with having meaningful choices and consequences, they certainly don't care about respecting the choices their players made. They did the same with W1 and W2 and now W3. People who play your games get attached to these characters and stories and seeing you take that away leaves a bitter taste in my mouth. I feel lied to. When they say your choices will matter and then they go and make the choices for you it feels wrong. This soured W3 for me, I no longer want to play the game, I deleted it from my PC. 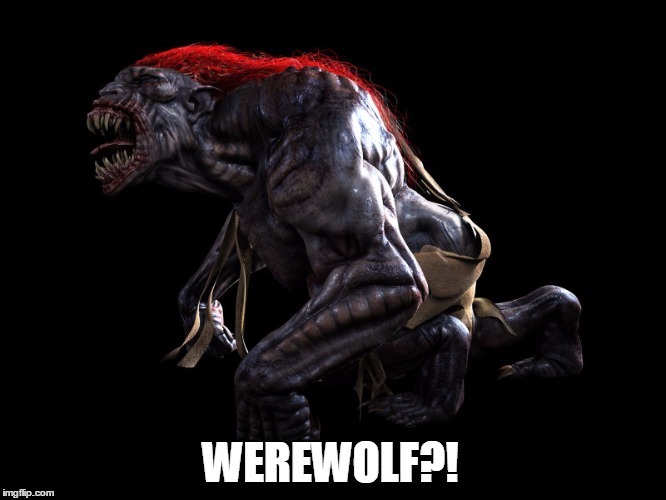 If W4 ever comes out, at least I know what to expect, CDPR will just ignore the stuff I did in the game and decide to force what they like instead. I will not be buying it. Next time just remove the choices from your game and tell your story the way you see fit. I am sorry for being overly dramatic, but things like this completely DESTROY my immersion. I just wanted to say that. Respecting player choice should be your priority, since that is one of the key selling points of your games, a main selling point in my case. I have seen people from your company saying player choice is very important to you, but now I know that is not the truth. This reminds me of Witcher 1-> Witcher 2 and Witcher 2-> Witcher 3, In that CDPR shoved their own canon down our throats and rendered our choices invalid. Actually, while they did render the choices from the previous games largely irrelevant (like how if Henselt is alive at the end of TW2, he still dies in a battle after the ending anyway), only a small number of them were made "canon" in the sense that the choice itself was erased - one example of that is Thaler dying in TW1 and then being alive again in TW3. Most of the time, the world state in the sequels can be plausibly explained with any endings from the previous game. I just want to say I am very disappointed with CDPR canonizing one of the endings. For a company that prides itself with having meaningful choices and consequences, they certainly don't care about respecting the choices their players made. They did the same with W1 and W2 and now W3. Well, it is only a comic, it is not implied that anything has been officially "canonized" in TW3. It is a similar situation to the Saskia comic that comes with Hearts of Stone as an extra, it was made canon to the comic that Geralt sided with Iorveth in TW2 and freed Saskia, but the same thing was obviously not done in TW3 (the game even defaults to Roche's path). 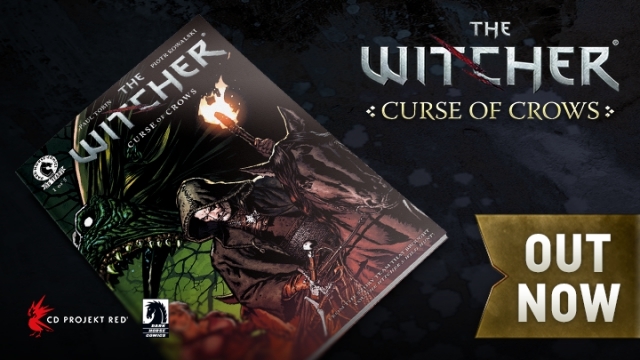 So, whatever ending the comic is based on, it does not say much about what is to be expected in a hypothetical future Witcher game. Anyway, if the ending choices of TW3 - which was said to be the end of the saga - were to be undone in a sequel, I will probably not buy more CDPR games, I would rather not be disappointed again. Anyway, if the ending choices of TW3 - which was said to be the end of the saga - were to be undone in a sequel, I will probably not buy more CDPR games, I would rather not be disappointed again. I think it's far worse giving players a choice and then taking it away, then not giving them a choice at all. CDPR keeps forcing their own version of the story with each following sequel and it has always bothered me. I always found excuses for them, but I saw a dev on Reddit who said the ending they chose for this comic can be considered canon and it really irked me. He also said the other ones are valid, but they clearly aren't. If they ever make W4, it will probably be the same, a forced version of the story negating player choices and retroactively making them meaningless. I think it's dishonest for them to say how much player choice is important and then do things like this. I know it's just a comic, but it still feels like a slap in the face. If W4 ever comes out and the player decisions are not respected, I will certainly not buy it. 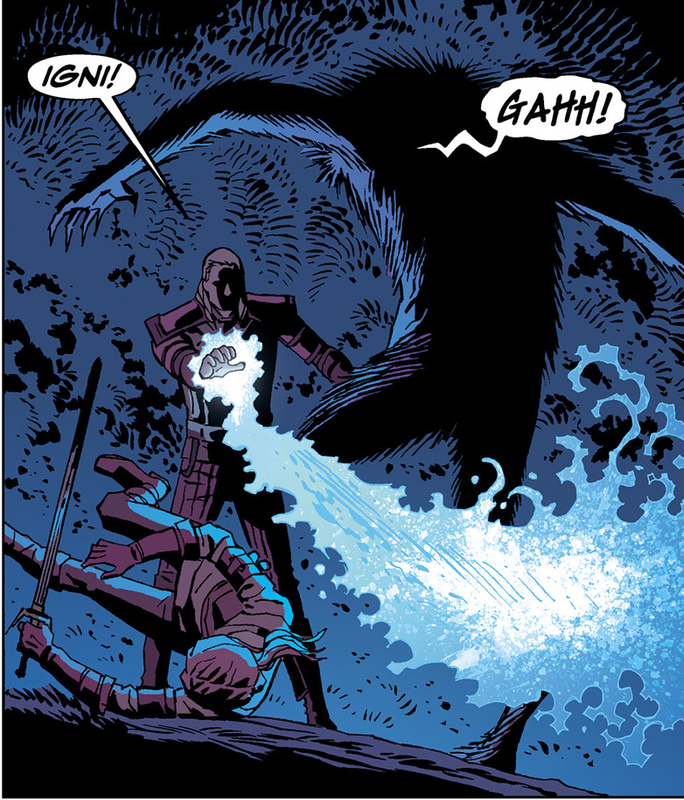 No in my honest opinion, even with the tapered expectations for the Witcher Dark Horse comics that I have. There. There wolf. There Striga. They don't sell files. I.e. it's DRMed. I hope they learn when to pull the reins in on monetization of the IP. When they first started doing this they said the priority was treating the IP with respect, and when branching out to other media they'd always aim for high quality. This was actually a fairly major discussion here on the boards about 2-3 years back. No one wanted to see Sapkowski's creation or the hard work they put into the games cheapened in the long run. The art in the comics isn't up to snuff, and the writing is little better. I bailed after the second one.